In this episode, Bible Girl talks about the true Peace of Christmas. She also share some plans for the podcast in the coming year. Join us for more podcasts in 2017! Visit the podcast page for show notes and to sign up for the newsletter at www.biblegirlpodcast.com. 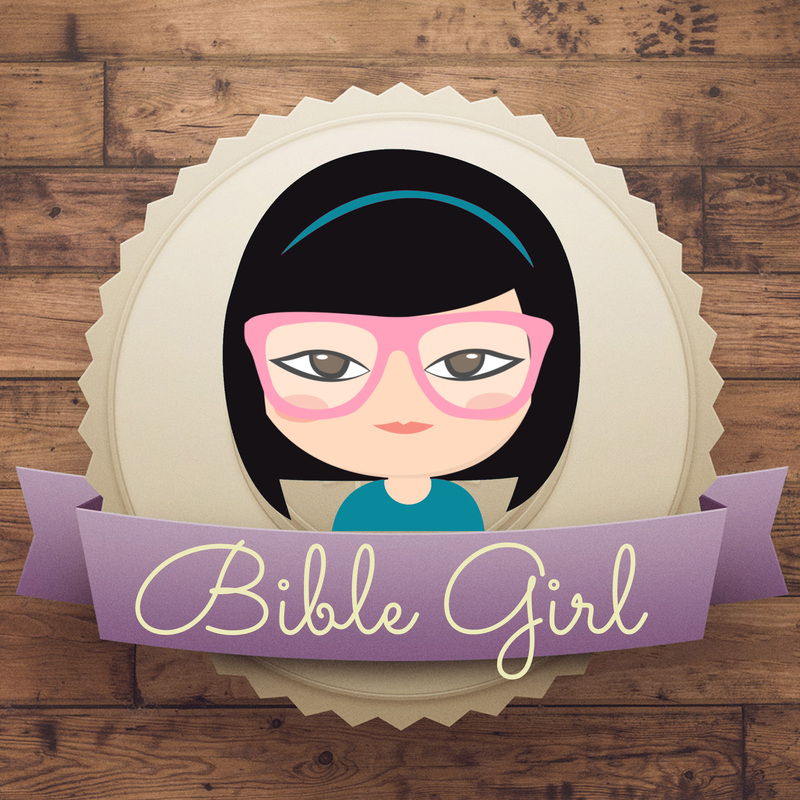 And join our Facebook group, Bible Girl Podcast, to find links and printables.